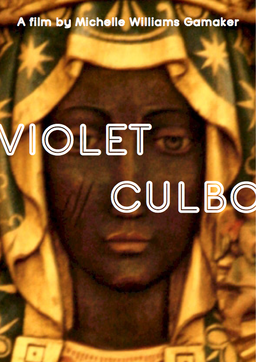 Cast: Thishiwe Ziqubu, Susanne Wuest, et al. South Africa, 1986. Patience Dumisa, 30, a black township princess, must travel to an affluent Cape Town suburb to look after Annie and Jordan, the remaining children of the mourning Willow family, whose eldest son Ben was recently killed in military service. As a series of disturbing incidents leads Patience to believe someone is on the premises, she ends up trapped in the house’s lavish security system. With the Willows unreachable and the police unhelpful, she realises she is dealing with an altogether different intruder: Ben’s vengeful spirit. When it comes after Jordan and Annie, Patience is faced with another journey: she must enter the supernatural world to fight off Ben and rescue the children. Ten-year-old first-generation British Asian Ruby Dassanayake spends the long summer of 1989 roaming her mother’s workplace: the Imperial Hotel in central London. "A road movie without wheels." "Love is a political statement." 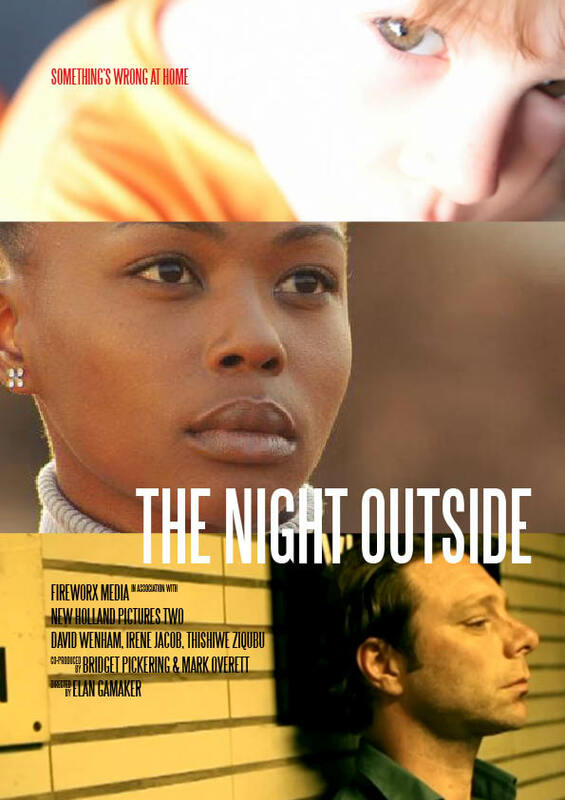 From behind the borders of a breakaway South African country, a security policeman falls in love with the forcibly exiled woman under his surveillance. Headland short promo from Cinema Suitcase on Vimeo. "Sometimes, there is balance in the universe." Anna Ronquillo, a French-Moroccan immigrant working illegally in a trendy Cape Town restaurant, is caught working illegally. They tell her she has 48 hours to leave. For Anna this is a living nightmare. Having fled a terrible domestic situation she has nothing to go back to in France. Desperate, she has one option: she must get married. She makes a personal announcement on a local radio station to Cape Town’s bachelors: anyone interested in marrying her should meet at the restaurant the following day. There they will have five minutes in which to charm her, and at the end of the day she will make her decision.